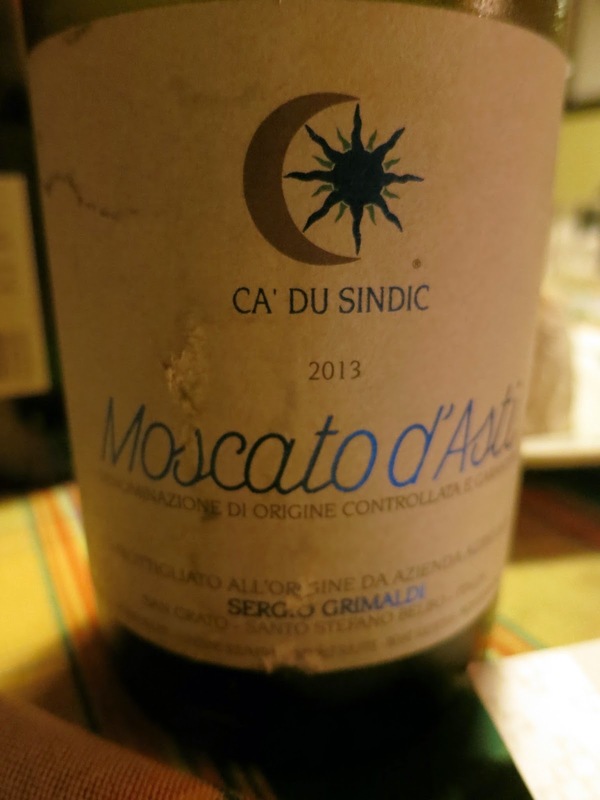 and some Moscato d`Asti wines. This particular wine really caught all my attention. Nose is very fresh and inviting. Green apple, lemon, some bisquite. Much much drier than an averege Moscato. Super concentrated, intensive with fresh fruitiness. Mouthwatering minerals at the end. Pure and focused wine. Beautiful stuff.